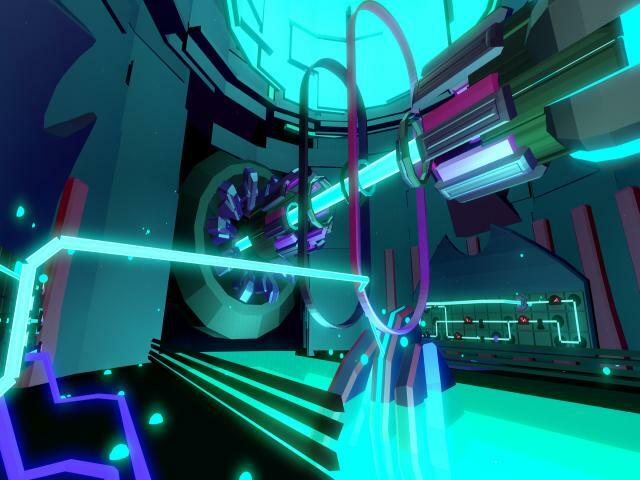 FRACT doesn't bear comparison to many other games on the market and is best described as a musical exploration game. It's not exactly the longest game in the world but if you like unusual experiences and enjoy ambient music, then you'll have a good time here. 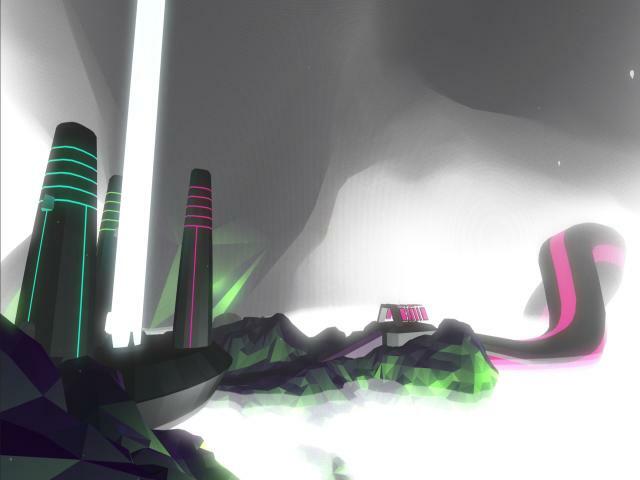 The game is pretty abstract and sees you arriving in an unknown world with exploration on your mind. As you venture forth, you'll start picking up clues as to the nature of civilization which once lived here and learn that their society was based on sound. You'll discover puzzles which allow you to switch on their abandoned machinery and by doing so, you'll help bring life back to the planet. The world itself is fairly open and you're free to explore as you wish. 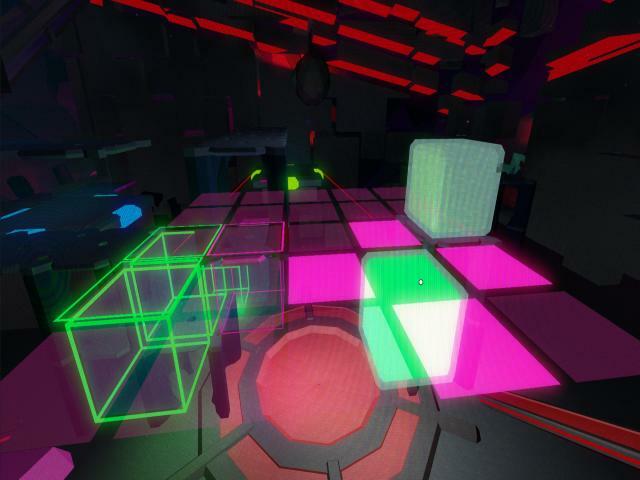 The puzzles are all based around sound and it's up to you to discover them for yourself, while the world is presented in stunning 3D which features unique design work. 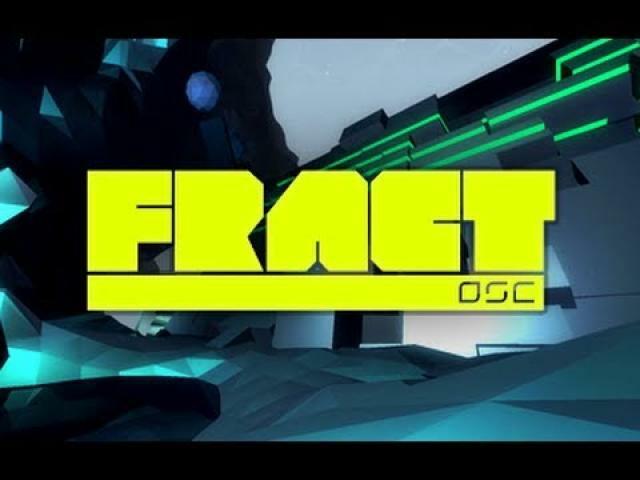 FRACT is probably not for everyone, particularly those who like a more guided experience, as the open nature does mean you're on your own. Exploration is genuinely interesting though, with a real sense of discovering the unknown thanks to the superb visuals which feature some impressive design work. The puzzles themselves are quite varied and very satisfying to solve although they can be rather obtuse at times, and it's not always obvious what you're actually supposed to do. The game can also be quite technically demanding, so make sure your rig is up to it before buying. 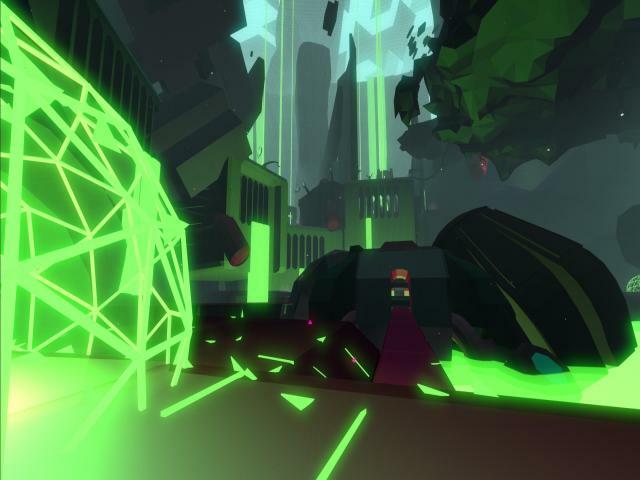 FRACT isn't going to keep you going for more than a few hours but if you're prepared for this, then there's a highly compelling experience here.